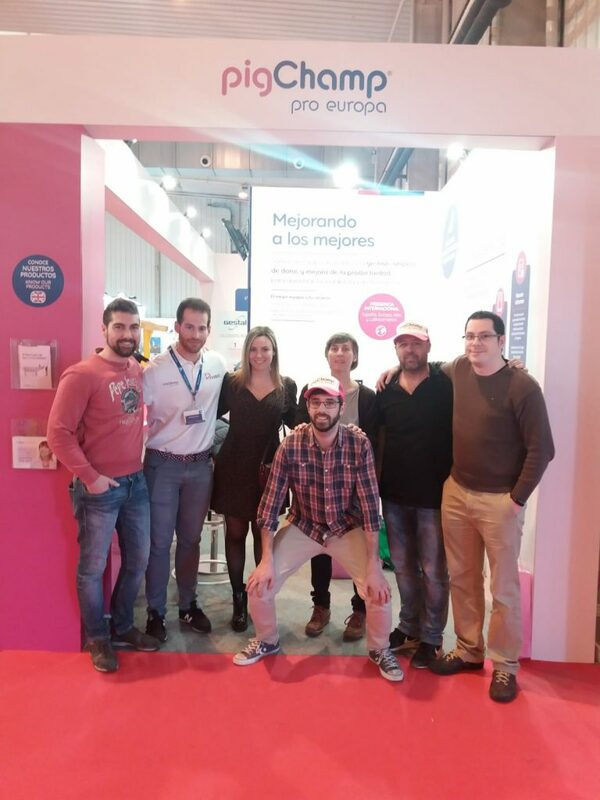 Once again, we attended the International Animal Production Show (FIGAN), the benchmark fair in the sector in Southern Europe. An edition that has broken its own records: attendance, with a total of 72,138 visitors, as well as the number of exhibitors and surface area occupied. 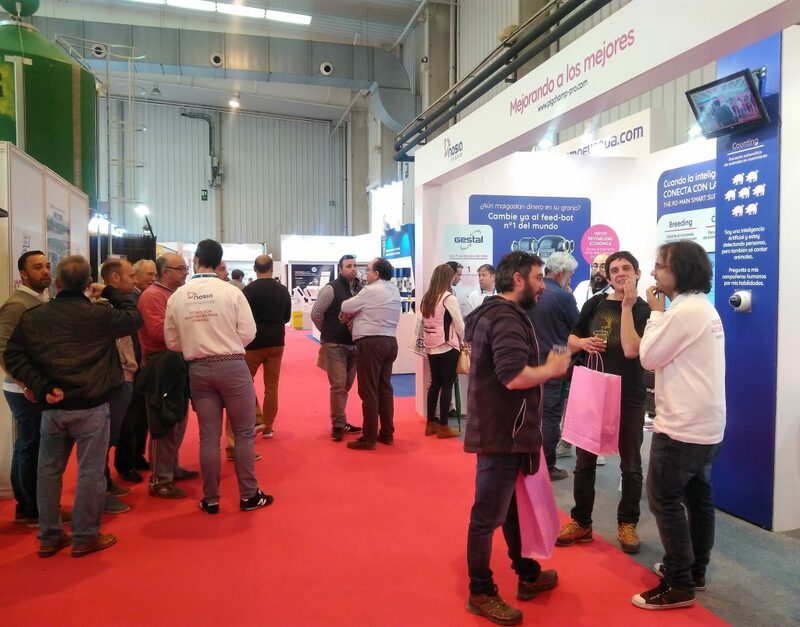 This edition of FIGAN, a fair that takes place every two years in Zaragoza, has been characterised by the quality of the exhibitors and the professionalisation of the visitors and the technical conferences. As for us, we attended with our Data Management and Analysis department. We explained to our visitors how, through data collection, processing, integration and analysis, they can optimize processes and increase farm productivity. All of this is based on the PigCHAMP software. Its multiple ways of data collection allow for greater productivity. The Trax systems send the data directly to the software in a simple way through a digital pen. 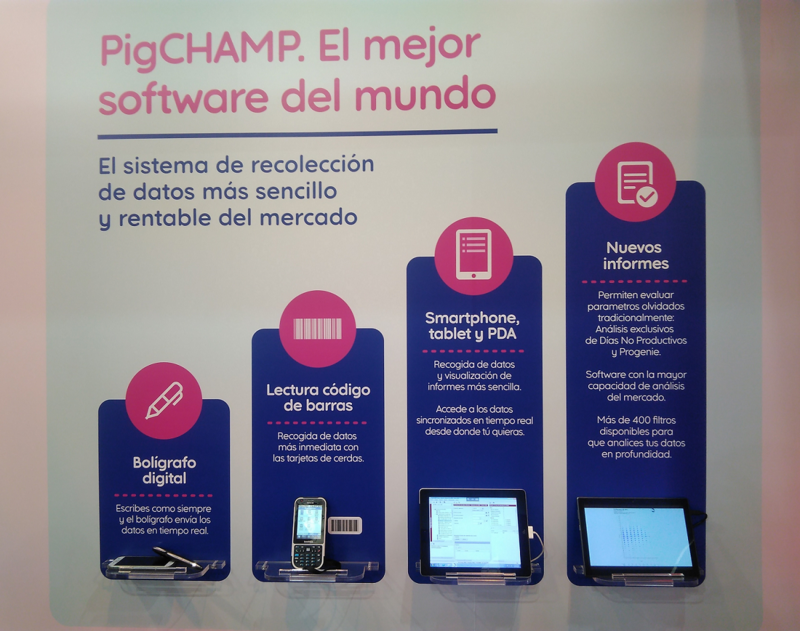 A software that is multiplatform, and that allows to collect data with other devices such as PDAs. In addition, it is possible to visualize data in real time on smartphones and tablets. 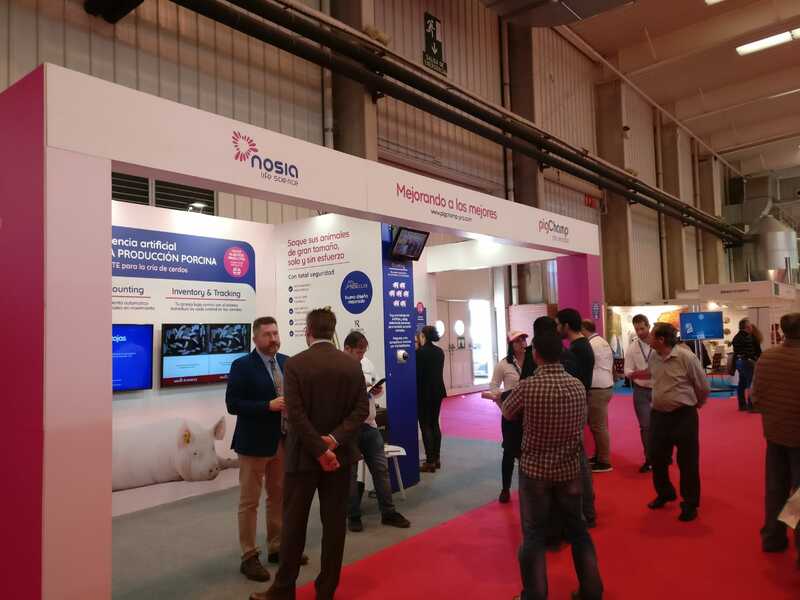 As in the previous edition, we shared the stand with our colleagues from Nosia LS. 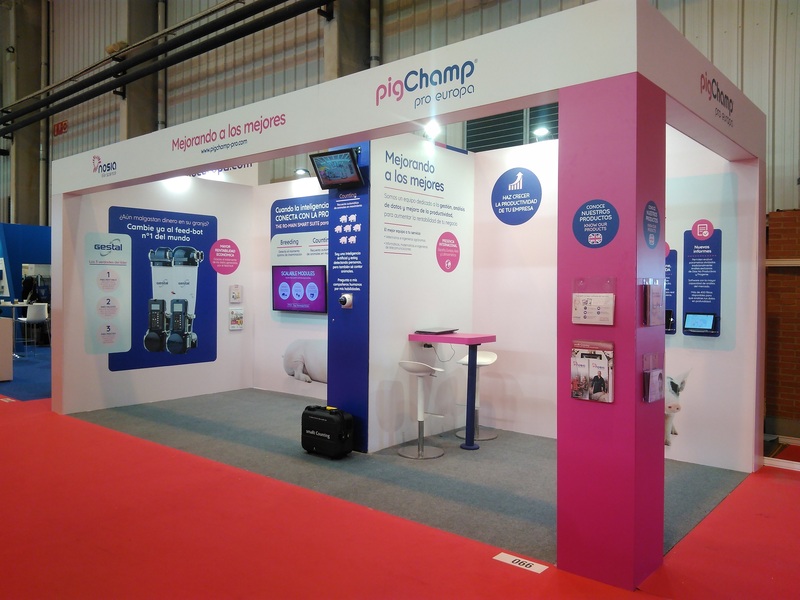 This company, a part of the PigCHAMP Pro group, is dedicated to the commercialization of innovative technology and quality in different areas of the livestock sector. 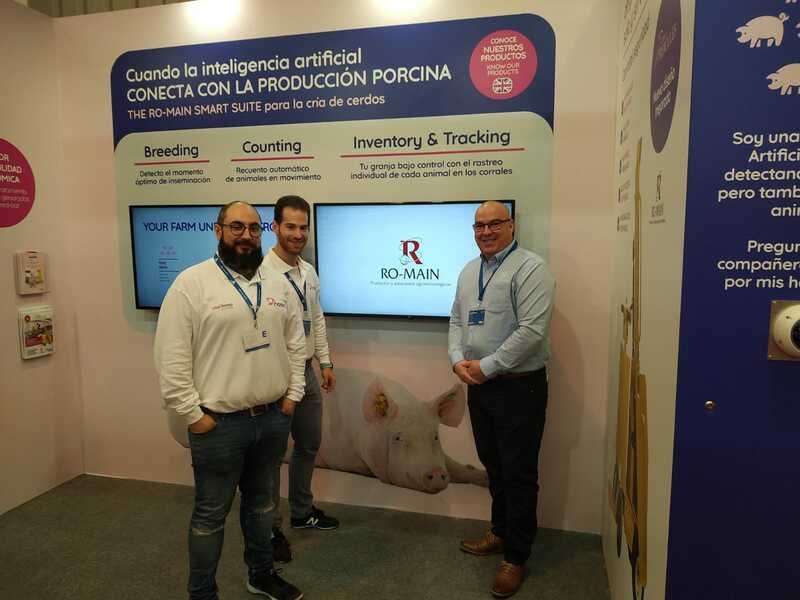 They attracted the attention of the public with the presentation of the SmaRt Counting module of SmaRt Suite (Ro-Main). 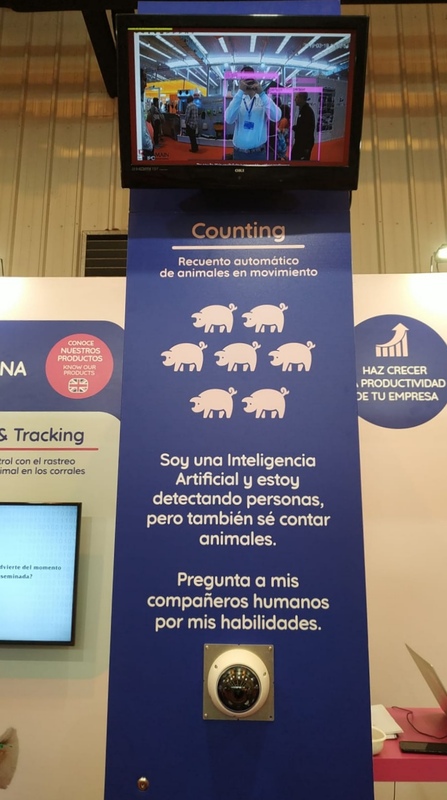 The developed algorithm makes it possible to count animals accurately and automatically, distinguishing them from people. The module, installed at the stand, allowed visitors to check its operation. 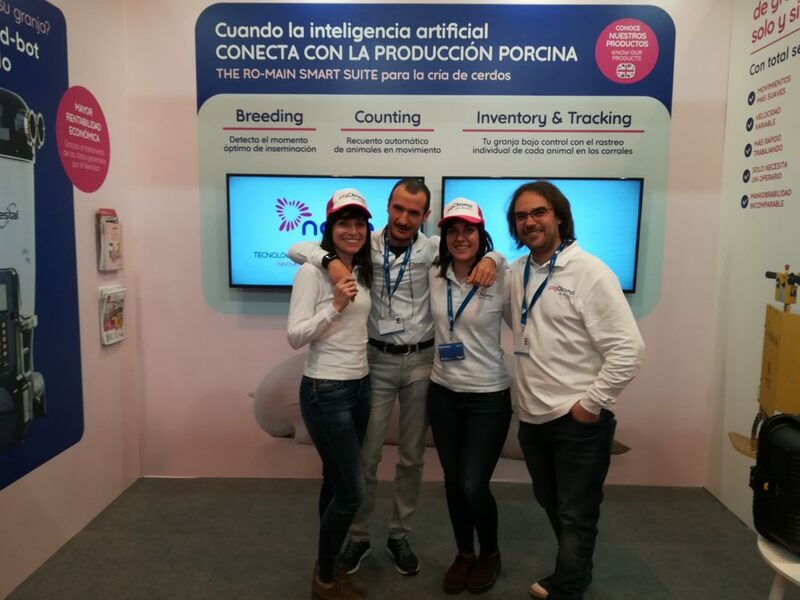 They also presented the other SmaRt Suite modules: SmaRt Breeding, which detects the optimal insemination moment, and SmaRt Inventory & Tracking, which tracks the animals individually in the pens. In addition, Swine Research Farm (CEP) received the FIGAN Excellence Award. 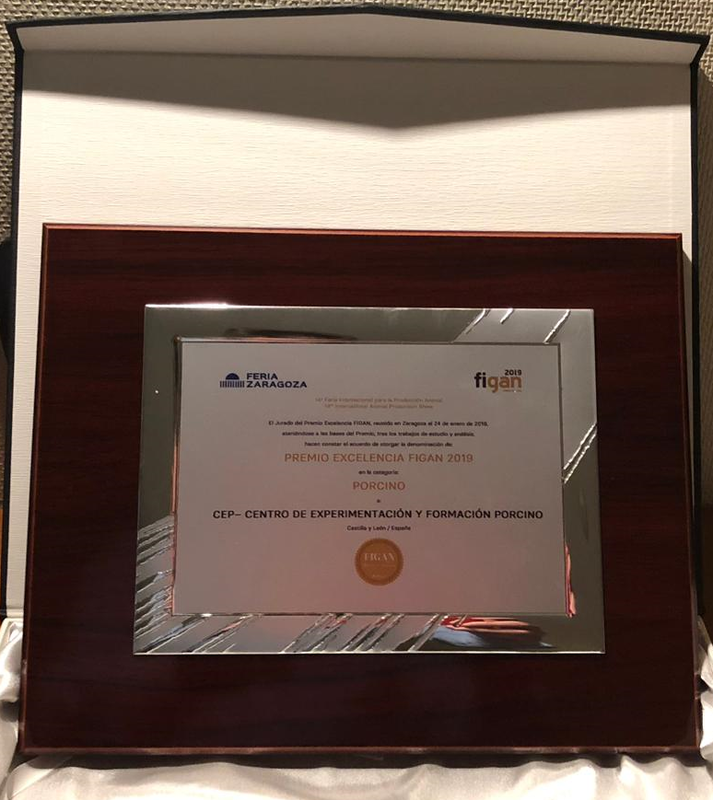 An award that recognizes the application of innovative techniques in the sector and that only 5 farms received. Carlos Piñeiro was in charge of collecting the award. 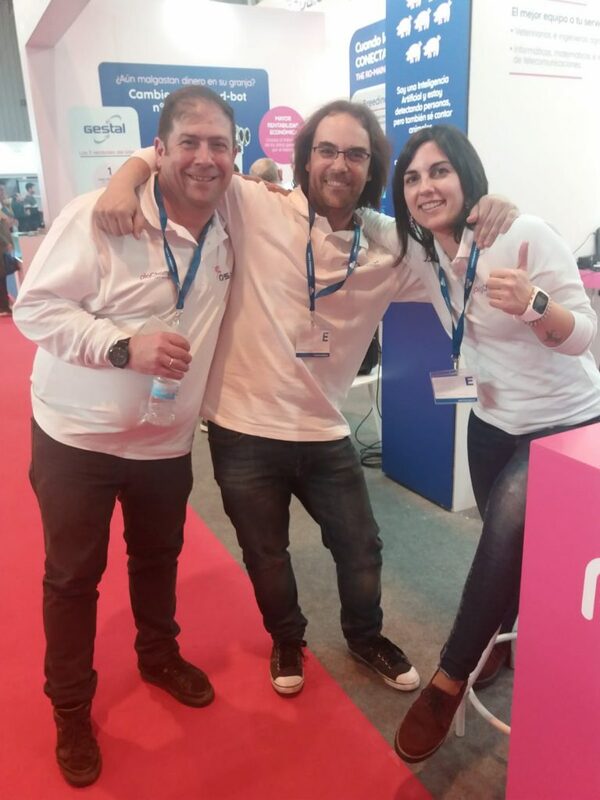 A fair of which we took a very positive balance, where we kept on receiving visitors, establish new relations and could see old friends comment on the novelties of a sector that does not stop growing and innovating.